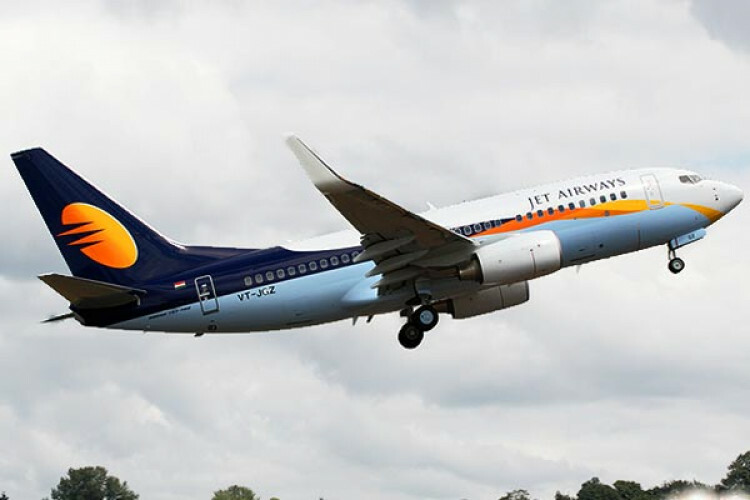 Jet Airways Pilot Union sent a legal notice to CEO Vinay Dube asking to settle their 3 months salaries dues before April 14, failing which they will resort to all constitutional & legal methods available to ensure payment. The letter highlighted pilots distress, anxiety & frustration which can lead to a major safety issue. The lenders have initiated the bidding process & called for expression of interest from bidders.